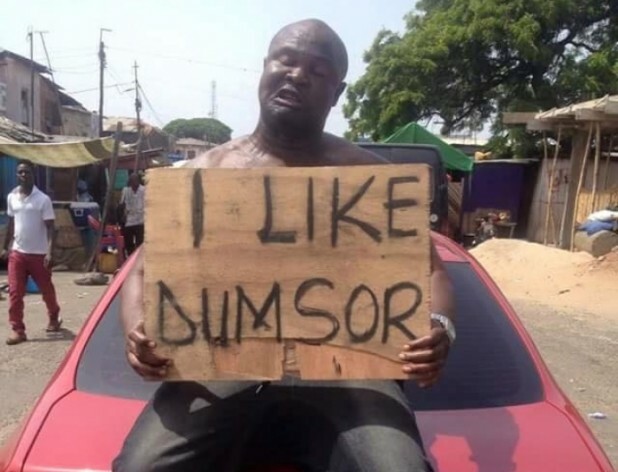 The man who claims to love Dumsor unconditionally and always has unending praises for the architects of the power crisis has been hit hard—and that means, his position is changing. This is a case of Karma being a b*tch or when it finally hits home, you get to re-think your position—because for once, Banku is upset about Dumsor and wants President Mahama to do something about it, right now. Ghana is currently battling the return of its power crisis, locally called Dumsor and with a few months to elections, it’s shocking that the ruling government has not been able to find a fix to this, at least temporally.